Do You Have a Repayment Plan? How far in debt will I go? Should I take out a private loan to pay for college? Help! I’ve Been Selected for “Verification”! Is There Financial Aid For Trade Schools? 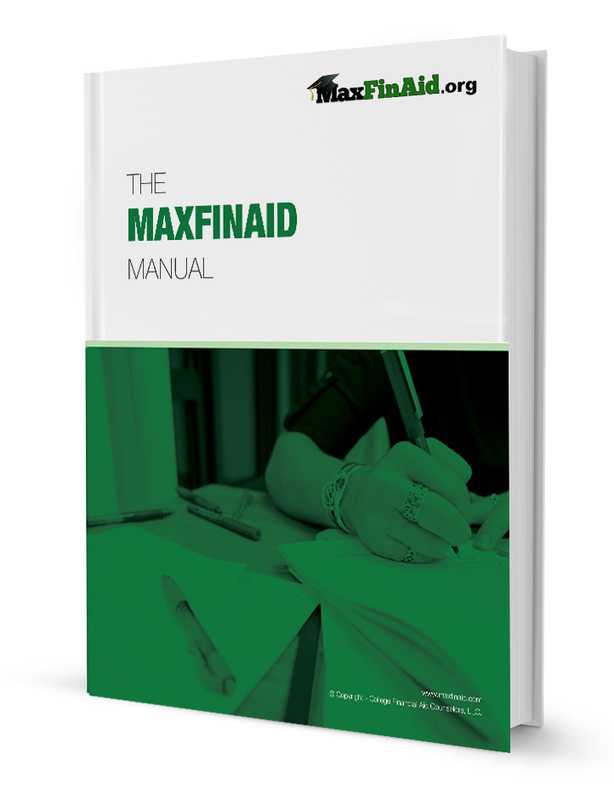 maxblogfinaid on What Retirement Strategies Are There For Financial Aid? Jackie on What Retirement Strategies Are There For Financial Aid?